I found this passage that I wrote down months ago on a slip of paper while finally clearing the clutter near my computer. Doesn’t matter, though, because it’s timeless. 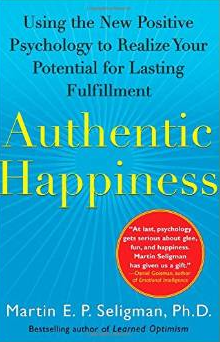 This is from Martin Seligman’s book, Authentic Happiness.